Dating back to 1609, the story starts with all the drama of a shipwrecked couple washing ashore. Thankful that their prayers for salvation had been answered, they erected a small chapel to Our Lady of Candelária. However, it wasn't until 1775 that the structure standing today began to take shape. As the tallest building in the city, it became the main feature of Rio de Janeiro's skyline and the symbol of the city until the Christ the Redeemer statue took over in 1931. 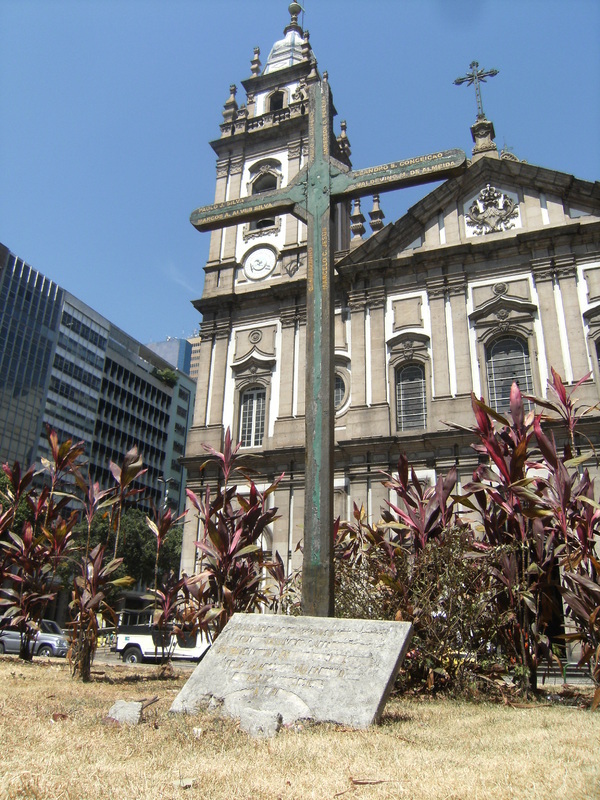 This location is the site of many historic moments in the story of Rio de Janeiro, however, what happened in 1993—not so long ago—shocked the city, the nation, and the world. On July 23, 1993 at about 15 minutes before midnight, two unmarked cars rounded the corner. Shooters emerged from the cars and opened fire on a group of about 70 homeless youths, mostly Black boys, killing 8 and wounding dozens. 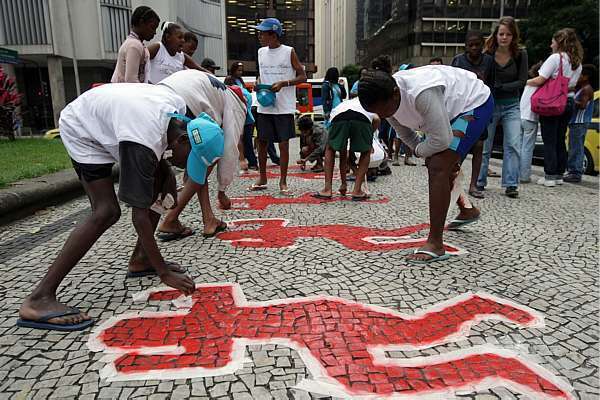 In the days leading up to the massacre, the street boys had been subjected to ever higher levels of harrassment and brutality from Rio de Janeiro's police. Some recall promises to "clean up the city's rat problem" and other such threats. The street boys in that era would gather around Candelária church at night. The Church ran several programs for the homeless youth, like food, clothing and medical assistance. This was a place that the boys felt safe, at least relatively speaking, given their vulnerable circumstances. Additionally, 3 boys sleeping nearby were forced into one of the cars, shot and dumped out at another location. 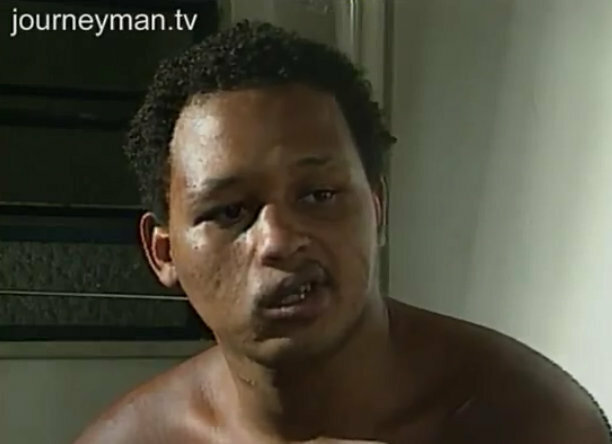 Of the three, Wagner dos Santos was the only survivor. He played dead after he was shot 4 times and was then later able to identify the shooters, the perpetrators of the massacre. Wagner dos Santos identified 4 shooters. Three of them were Military Police. The South American leg of Michael Jackson's Dangerous World Tour was set to open in Rio de Janeiro, at the famed Maracana Stadium, in October of 1993. The show was cancelled. The tour opened in Buenos Aires, Argentina and then moved on to Sao Paulo, Brazil. According to tour documents, the reason for the cancellation was due to "tour restructuring". News reports cite the mayor's refusal to approve the costs of underwriting the concert due to the lack of private investors. However, there's another version of this story that lives in the hearts of the Cariocas. Michael Jackson refused to play in Rio de Janeiro because of the Candelária Massacre. He claimed that couldn't sing and dance in a city where children were being openly slaughtered. In September of 1993, Michael Jackson sent a letter to Brazilian authorities calling for the full punishment of the authors of the massacre. That letter was also signed by his sister, Janet Jackson. The following month, Maracana Stadium would sit empty, in silent darkness, while Brazilians from all over the country flocked to Sao Paulo to catch a glimpse of the King of Pop. Michael Jackson would later return to Rio de Janeiro in 1996 with Spike Lee to film the video for "They Don't Care About Us" in the favela community of Santa Marta and at the Pelourinho in Salvador, Bahia. 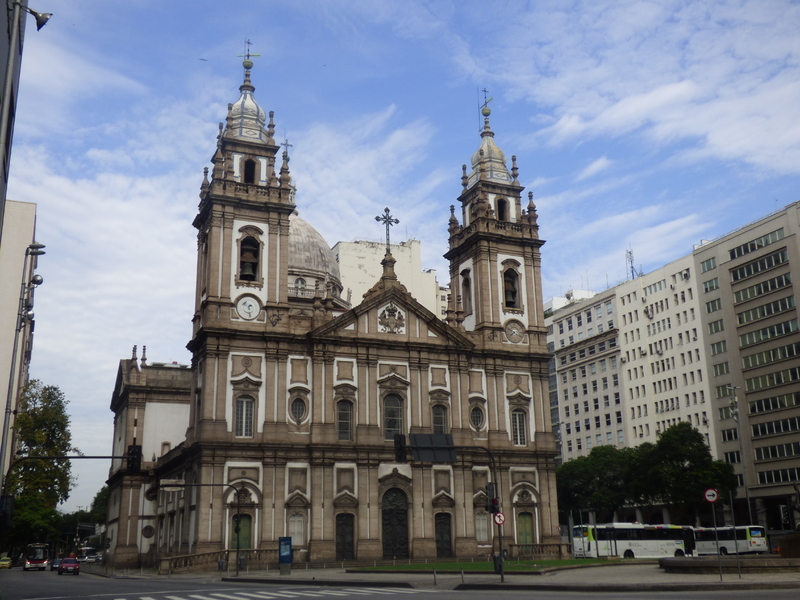 Sadakne Baroudi, “Candelária Church,” Afro-Rio Walking Tour, accessed April 26, 2019, http://afroriowalkingtour.com/items/show/17.